At this year’s Enrichment Day celebration, visitors can learn how keepers at the Smithsonian’s National Zoo and Conservation Biology Institute enhance the well-being of the animals in their care by presenting them with various enrichment items and activities. Animal keepers will host talks and demonstrations highlighting the many ways in which animals are given a safe and creative outlet to demonstrate their natural behaviors. 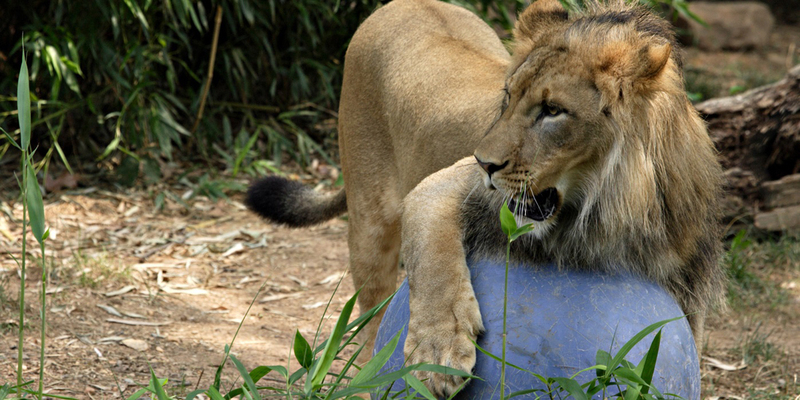 Fun activities will give visitors an opportunity to learn more about how enrichment and training is an integral part of how the Zoo cares for its animals every day. This free event will be held rain or shine. For more information, visit the Zoo’s website. 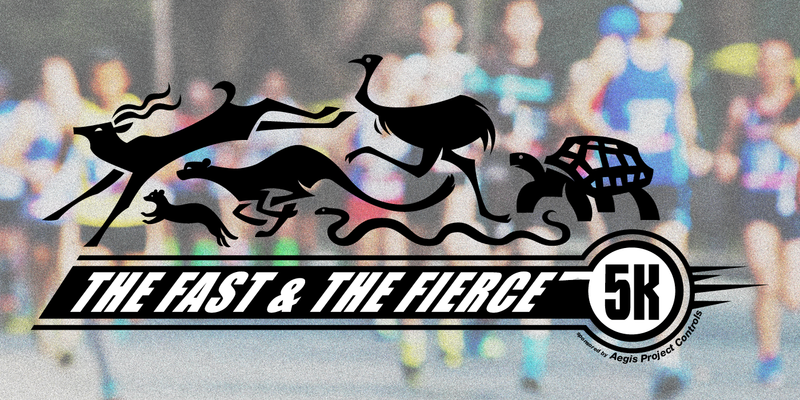 Join Friends of the National Zoo at Freedom Plaza Aug. 25 for the inaugural The Fast & the Fierce 5K, sponsored by Aegis Project Controls. All funds raised by participants will directly support the Smithsonian Conservation Biology Institute's Global Health Program, which works with local partners in Kenya to standardize, improve and provide advanced veterinary care for ill, injured and orphaned rhinos. After the race, runners can visit the Smithsonian's National Zoo for an after-party on the Great Meadow and enjoy a variety of animal enrichment demonstrations, musical entertainment, animal-themed games and more. The registration fee is $40 for both FONZ members and non-members. This event will be held rain or shine. For more information, visit the Zoo’s website. 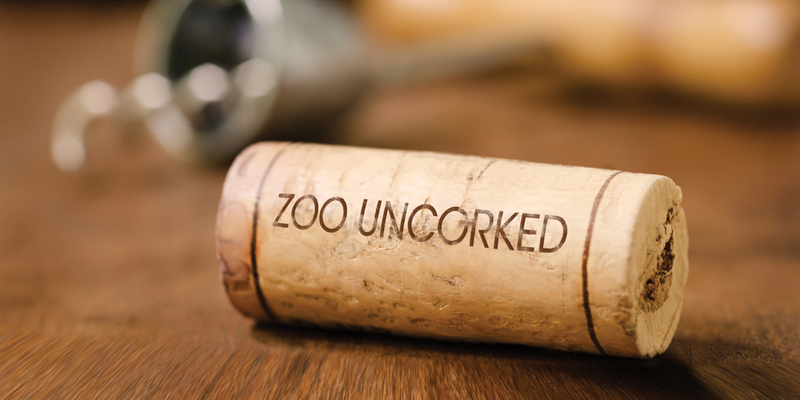 Get ready for the wildest wine tasting in town: Zoo Uncorked. On Sept. 13, raise your glass for conservation and enjoy wine tastings from local and national wineries and vineyards in the beautiful setting of the Smithsonian’s National Zoo. Throughout the evening, guests will enjoy unlimited wine tastings, live music and entertainment, an art walk with local artisans and after-hours access to Zoo's Reptile Discovery Center, Think Tank and Great Cats exhibits. Tickets go on sale Aug. 9 and are $55 for Friends of the National Zoo (FONZ) members and $70 for non-members. Guests must be at least 21 years old and present a valid photo ID. This event will be held rain or shine. For more information, visit the Zoo’s website. 11 a.m. to 3:00 p.m. Visitors can kick off the Smithsonian-wide Hispanic Heritage Month celebration at “ZooFiesta: Un día de diversión animal para toda la familia,” a free event Sunday, Sept. 23 from 11 a.m. to 3 p.m. There will be a variety of fun-filled family activities, including live music and educational activities about conservation in Central and South America. Animal keepers will host talks, feedings and demonstrations highlighting a variety of animals native to the region, including Andean bears, sloths, golden lion tamarins, Panamanian golden frogs and more. Visitors have an opportunity to meet Zoo scientists who are working to save native species and learn about their research. This free event will be held rain or shine. For more information, visit the Zoo’s website. 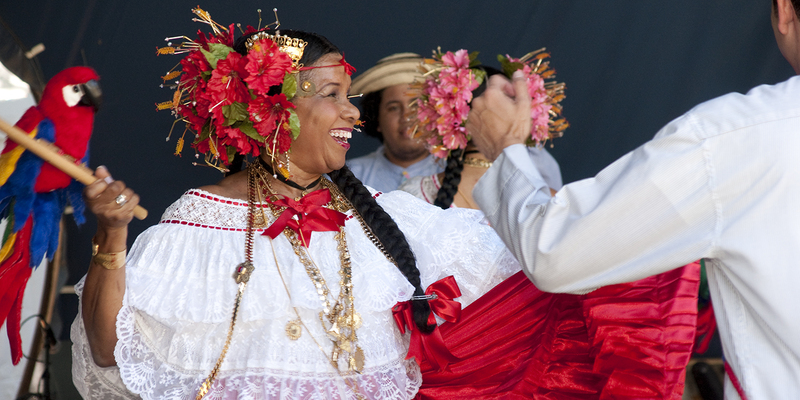 This program is in collaboration with the Smithsonian Latino Center’s ¡Descubra! Meet the Science Expert program series, which is made possible, in part, by NBCUniversal Telemundo Enterprises. What: The Smithsonian’s National Zoo and Conservation Biology Institute will host a “Power Demo Day” in celebration of World Gorilla Day. 10 .m. to 2 p.m.
Join the Smithsonian’s National Zoo Sept. 24 for “Power Demo Days,” where keepers will host additional animal encounters, meet-a-keeper talks and animal themed games and activities that are fun for the whole family. 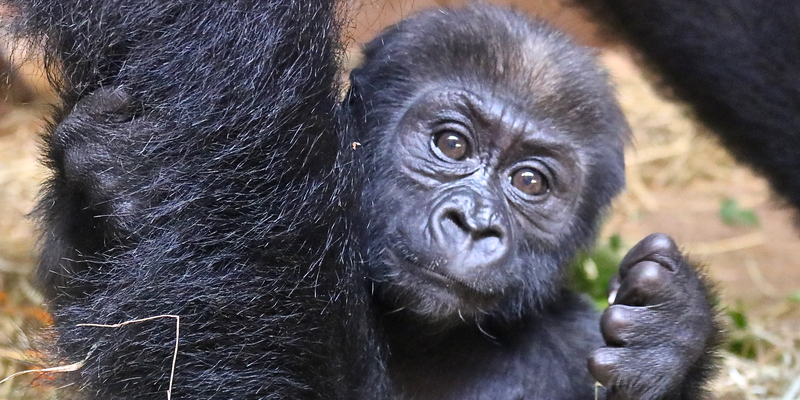 A gorilla-themed Power Demo Day will take place Sept. 24 in celebration of World Gorilla Day. This free event will be held rain or shine. For a complete schedule of events, visit the Zoo’s website. Designed for high school students and undergrads, Conservation Discovery Day at the Smithsonian Conservation Biology Institute includes hands-on activities, research demonstrations and mini chats on hot topics in conservation. Career panel discussions with conservation biologists, field ecologists, research scientists, veterinarians and animal keepers will open doors and minds to the professional possibilities within the conservation field. 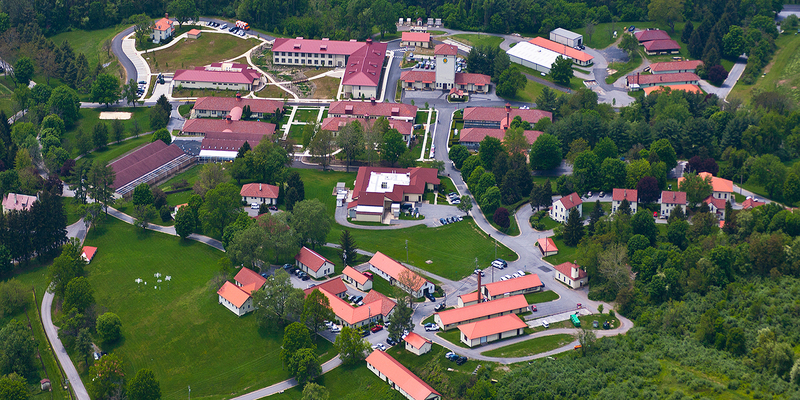 Oct. 6 is the one day this one-of-a-kind research facility located in scenic Front Royal, Virginia, is open to the public. There are no individual tickets for Conservation Discovery Day attendance. Car passes are available for purchase and cost $30. Bus passes are available for purchase and cost $50 for a small bus or van and $100 for school buses or chartered buses. This event will be held rain or shine. For more information, visit the Zoo’s website.